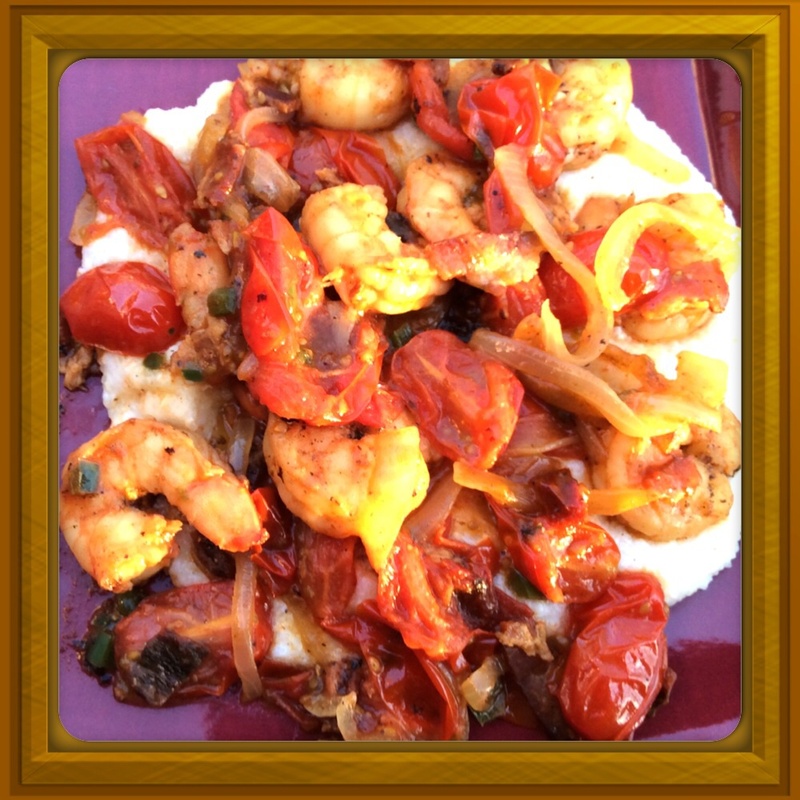 Being a true Southern girl, I LOVE Grits…add some shrimp to them along with a few of my other favorite ingredients and you have a tasty sensation in one dish…Shrimp and Grits! 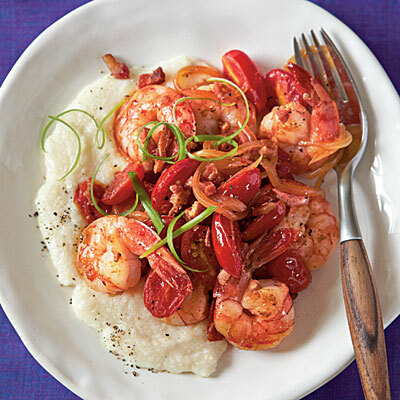 But, what we commonly call “Shrimp and Grits” varies quite a bit from city to city in the south and it even varies greatly from chef to chef. I like to think how you make your Shrimp and Grits says a lot about your personality so I’m sharing my favorite version with you. Although, I have tried many recipes throughout the years, the one I like best originated from Cooking Light Magazine back in 2010. It is a lighter version of the dish so I like the base ingredients. I want to make sure to give them credit even though my version has quite a few modifications….though not many additional calories. Now, no matter what recipe you use, the one cardinal rule you must keep when making Shrimp and Grits is to USE FRESH SHRIMP! Do not use frozen…it just won’t taste the same. Fortunately, we have the Shrimp Dock here in Farragut that gets their shrimp and fish daily from their boats in Louisiana so fresh seafood is always available in Knoxville! 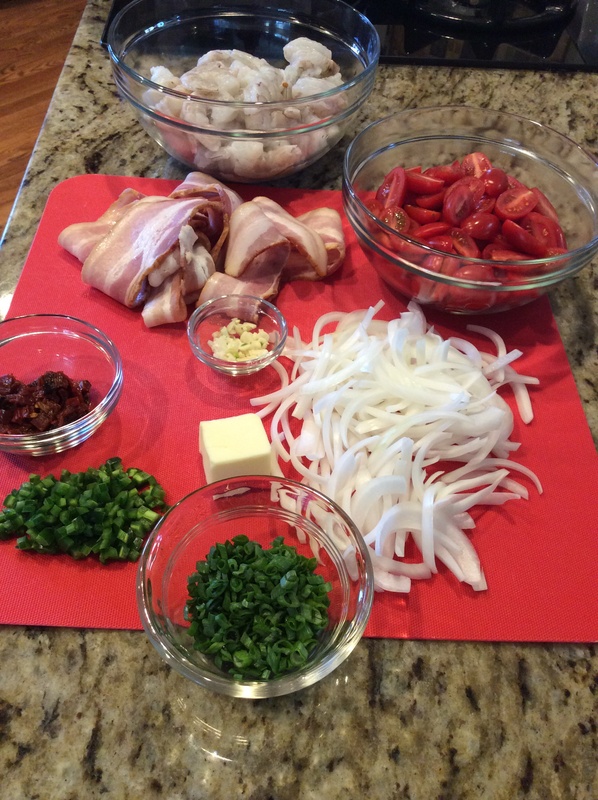 Make sure to have all your ingredients ready to go…this recipe comes together fast! 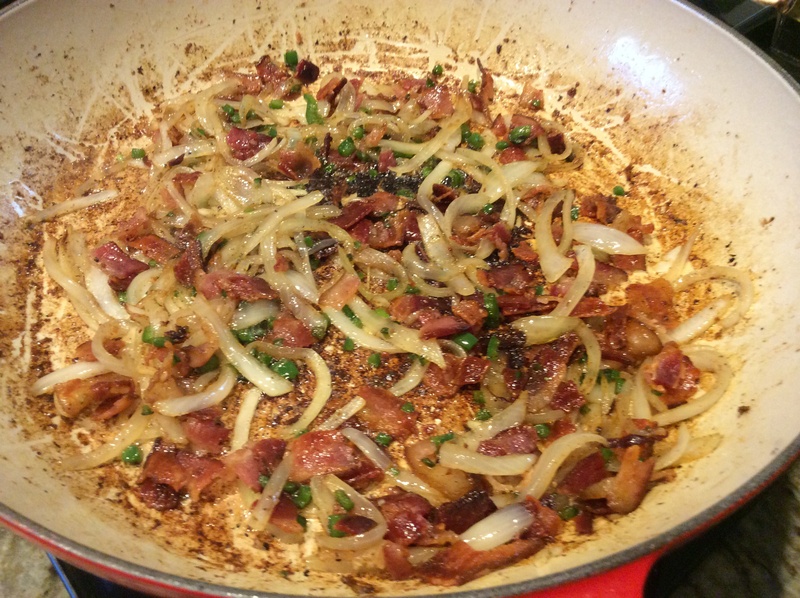 While grits cook, cook bacon in a large nonstick skillet over medium heat until crisp. 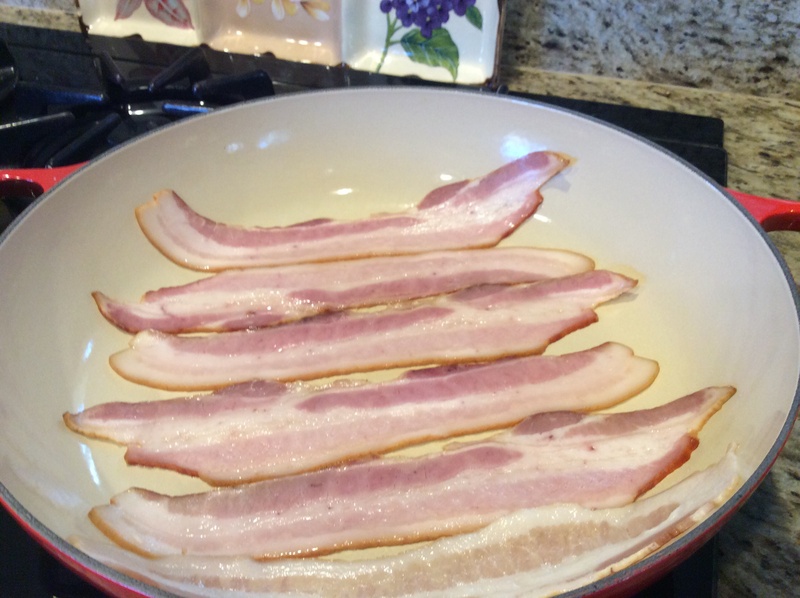 Remove bacon from pan, reserving 2 teaspoons drippings; crumble bacon. 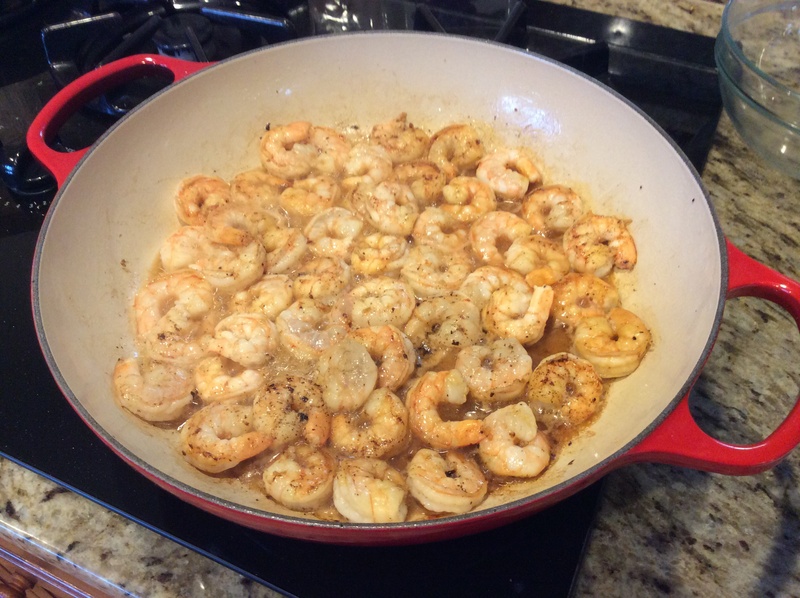 Add shrimp to drippings in pan; cook 2 minutes on each side or until done. Remove shrimp from pan. Deglaze pan with the white wine..simmer to reduce in half. Add white onion, garlic, and jalapeno to pan; sauté until tender (about 5-7 minutes). Stir in bacon, tomatoes, remaining 1/4 teaspoon salt, and remaining 1/8 teaspoon black pepper; sauté 2 minutes, stirring occasionally. 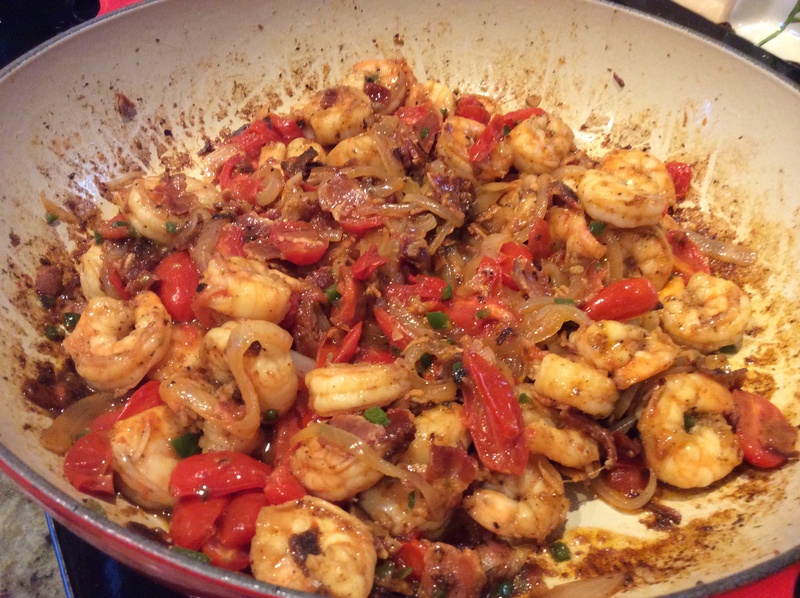 Add shrimp, pepper sauce, and red pepper; cook 1 minute or until shrimp are heated. Shrimp and Sauce is coming together! Serve over grits; sprinkle with green onions. Bottom Line: Simply Sensational! Every image you picture in your head of the deep south comes back as you take your first bite….Savory Shrimp with bits of smoky bacon and a hints of spice throughout the sauce just brings it all together. 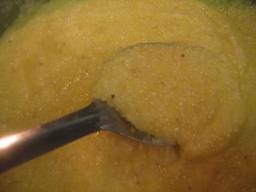 This is a must try even if you don’t like grits! You will become a grit lover! FYI..I often substitute Polenta (basically a yellow grit) and I love to add Andouille Sausage to change it up sometimes. Enjoy and Keep On Cooking!